Let's see the details of the View C of the Zlata skirt pattern. 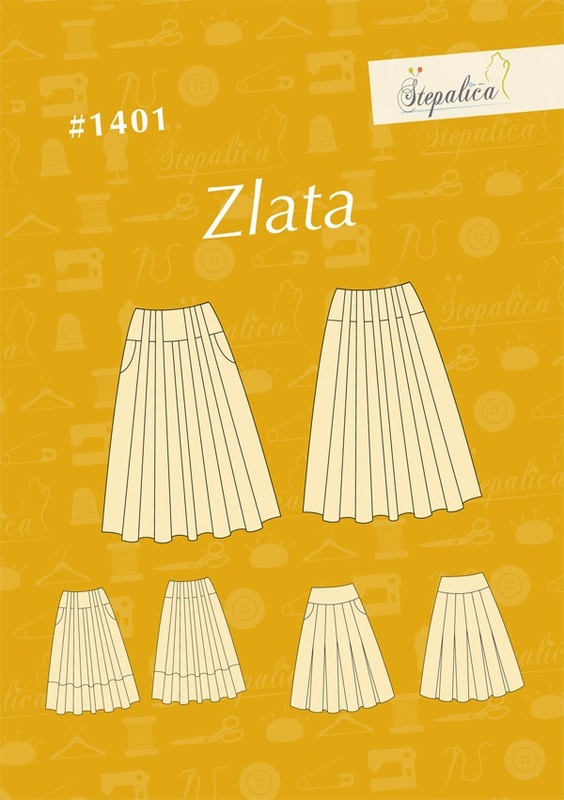 The view C of the Zlata skirt pattern was made due to my curiosity - how would the skirt look if the box pleats weren't inverted? Obviously, the pleats can't be transformed into belt loops in this case, but all the other features of the original model are there. 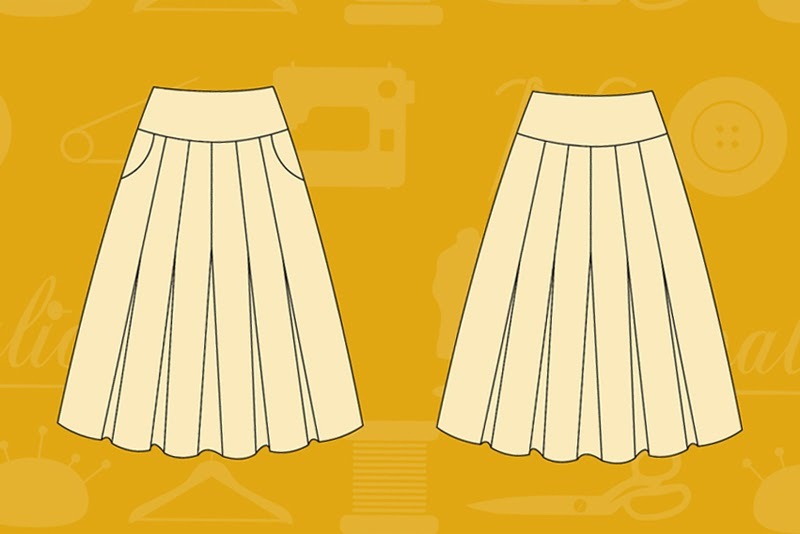 The end result is a lovely classic pleated skirt, perfect for office and work. 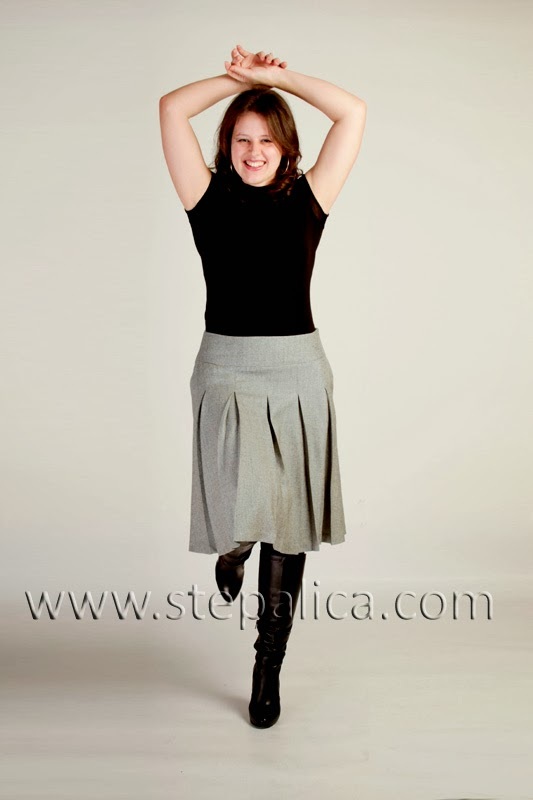 The skirt was made using a wool blend with a relatively soft drape, that presses well. 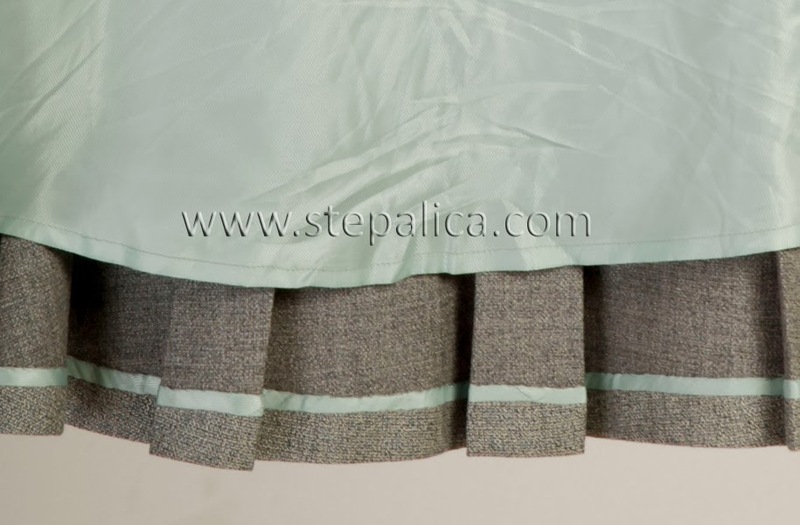 This variation also has functional pockets which can't be seen often on classic skirts. The invisible zipper is installed on the left side seam. The skirt is hemmed by hand, and the raw edge was finished with a bias band I made using lining remnants. Lovely. The variation to this skirt is endless. I can see myself wearing all variations all the time. This is another lovely one. Thanks Naan! I also think it's quite versatile.